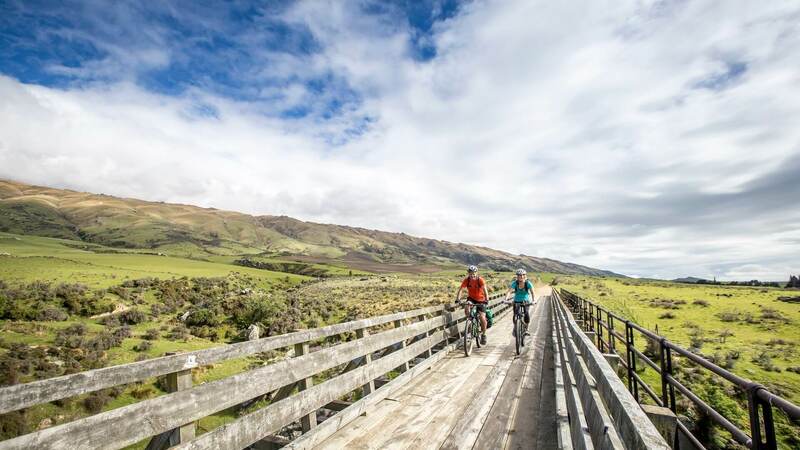 Activities nearby include cycling the Otago Central Rail Trail from half day to multi-day trips. Visit Clachanburn Station to walk through a garden of National Significance. Experience an Alaskan Malamute Rig-ride with Real Dog Adventures. Play 9-holes of Golf (two 9-hole courses nearby). Visit Ranfurly’s Art Deco buildings, the i-Site or museum. 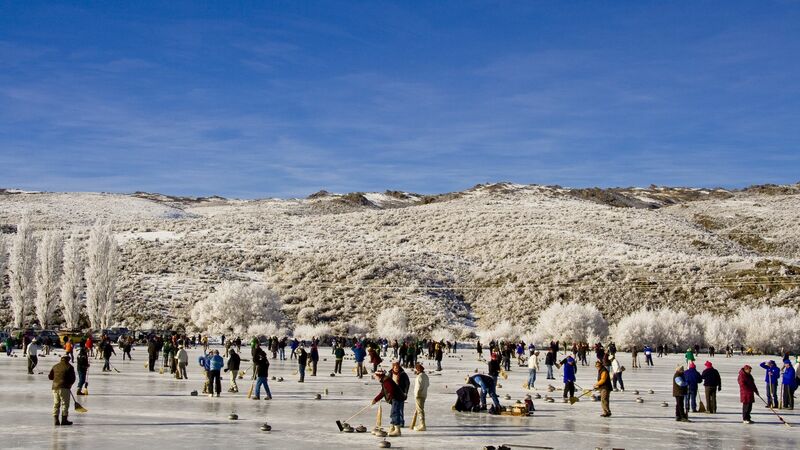 Visit the historic township of Naseby, try your hand at Curling on the indoor rink and go Mountain Biking in the Naseby Forest. Fancy yourself as a fly fisher? Your only 1km from one of the best fly fishing rivers in New Zealand, plus the canals further into the valley.